Our SMART ST-180 virtual shooting simulator is driven to provide you the ultimate experience for training and entertainment. 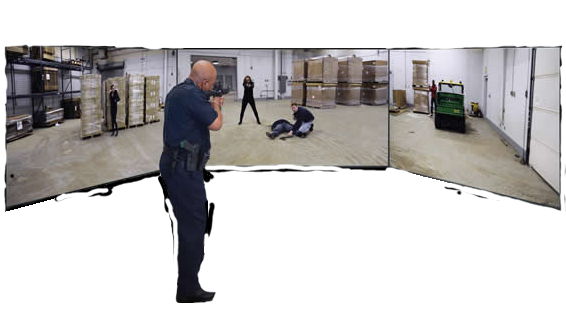 We achieve this by providing the most realistic experience, highest quality video and scenarios from active shooter to zombie apocalypse. Come in today and jump in! Looking for some time to hone your skills in a virtual arena? Looking to have an event? Let Briarhawk help make the next one memorable!